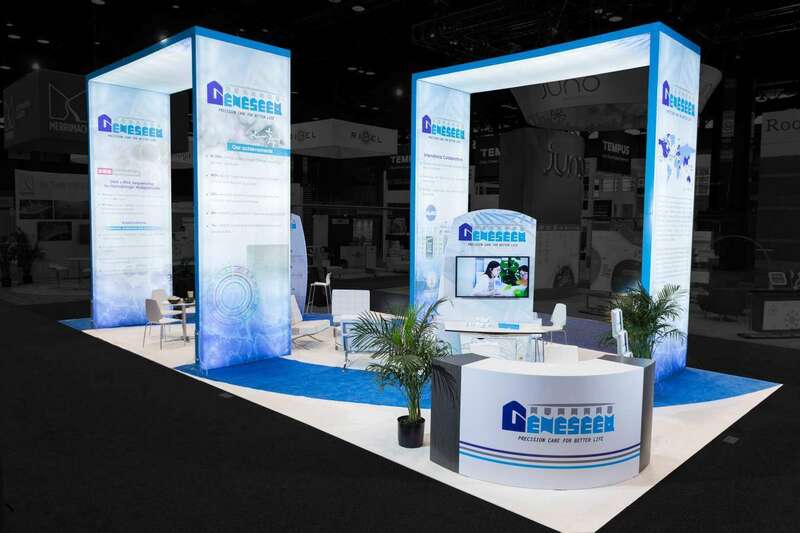 The ASN Kidney Week, 2019 scheduled to be held from November 05 to 10, 2019 in Walter E. Washington Convention Center meets this year with the objective of leading the fight against kidney disease. 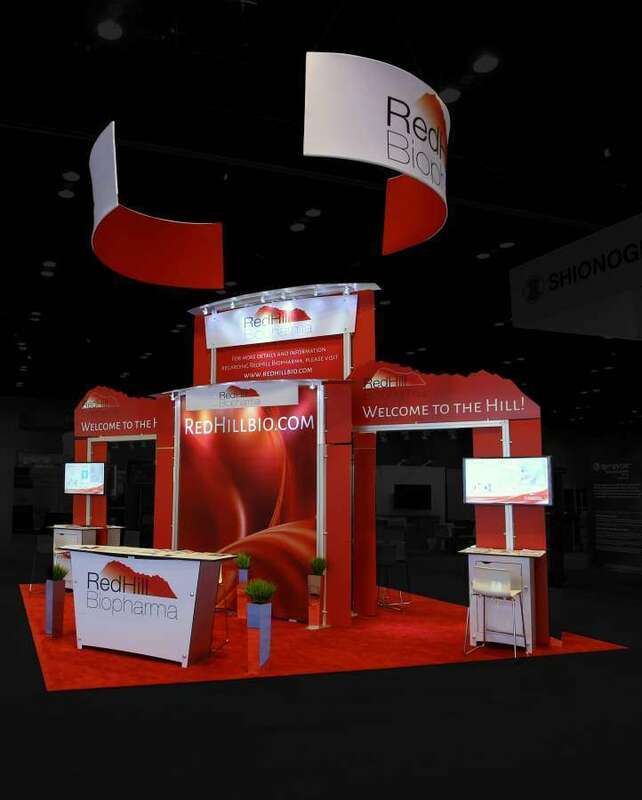 An initiative of the American Society of Nephrology, the annual trade show and conference event rated as the largest and the most influential gathering of kidney professionals in the world brings together communities of ace nephrologists, kidney health care professionals, nephrology clinical researchers, residents and fellows and nephrology health care management system brand exhibitors from all corners of the United States of America. 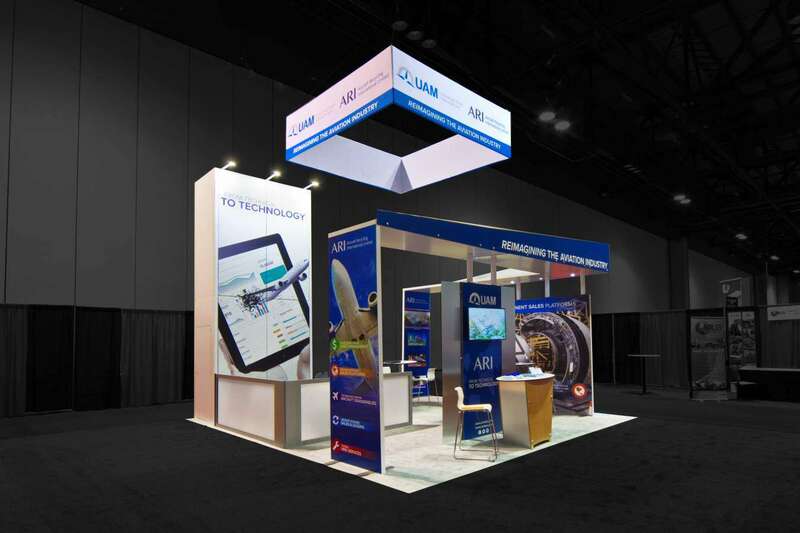 With an assembly of 10, 626 attendees and 185 brand exhibitors, the conference is poised to offer landmark avenues of professional learning, networking with peers and colleagues belonging to the community of nephrology practice and sharing of insights on best practices of health care delivery, product and process innovations and cutting edge technology for better patient care. 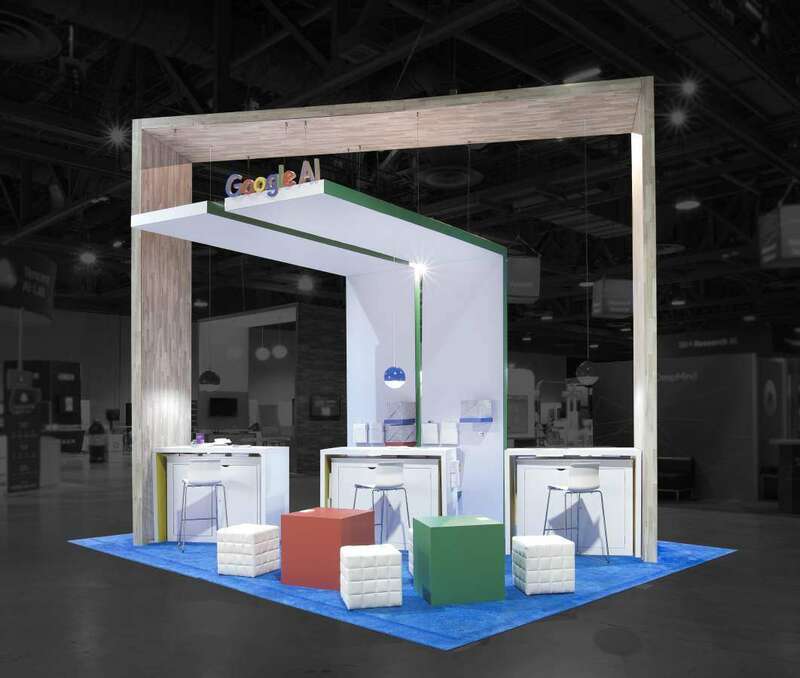 Exponents enable exhibitors participating in ASN 2019 to reinvent marketing communication with state of the art trade show rental booths that are crafted with in-house booth manufacturing technology to bring to life brand properties, augment brand message delivery and scale up visitor experiences. 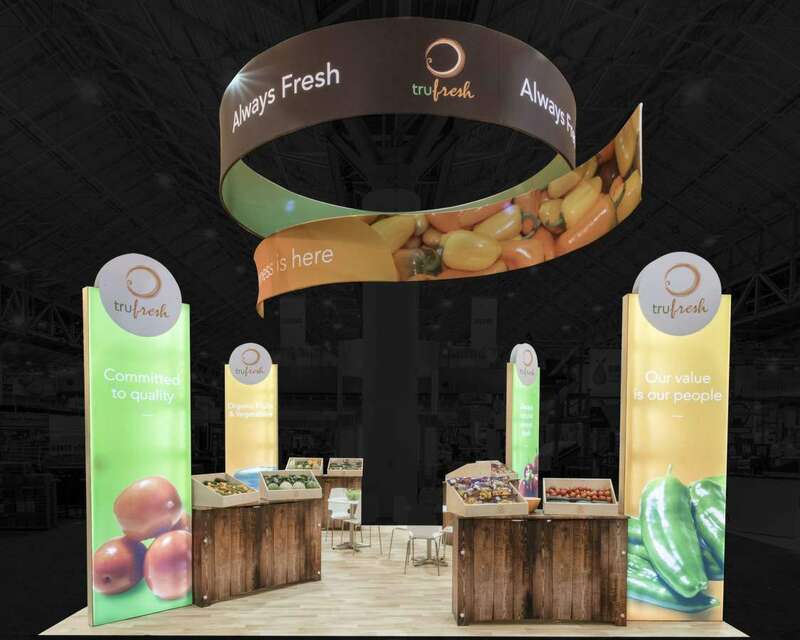 Exponents’ trade show rental booths are imprinted with large scale brand graphics and constructed from the ground up to accommodate integration of immersive technologies and add-on trade show displays booths to drive total sensory experience marketing. 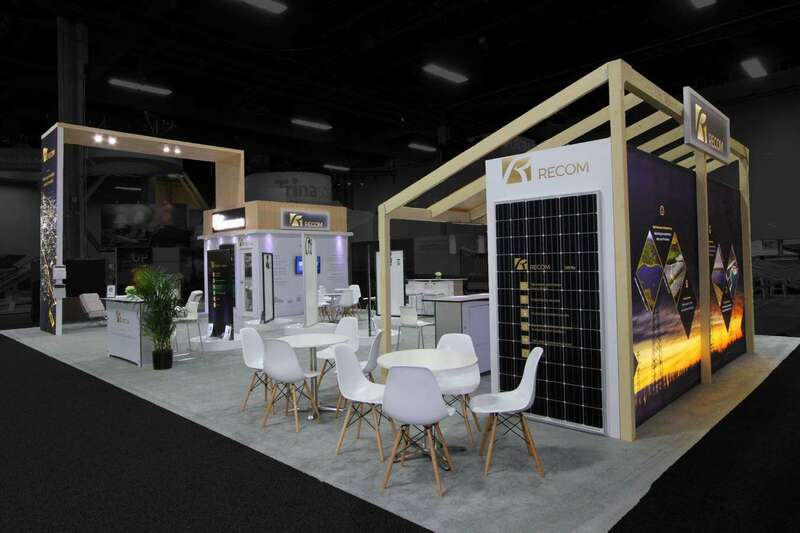 The exhibitors also get to hire a dedicated team of personnel to avail of complete support to install, monitor, wind up and ship the trade show rental booths and displays to dedicated warehouses for high-quality preventive maintenance for reuse across the trade show marketing calendar. 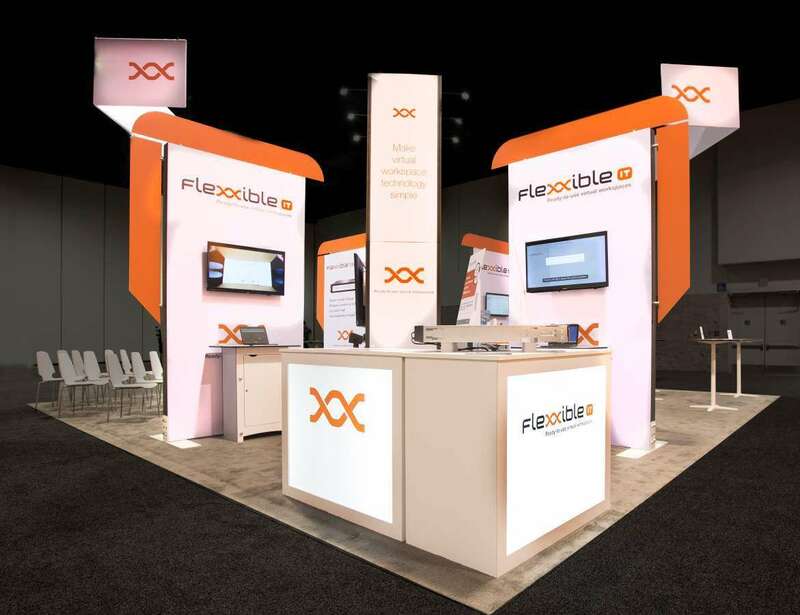 Deploy custom trade show booth designs to project brand excellence to visitors at the trade show. 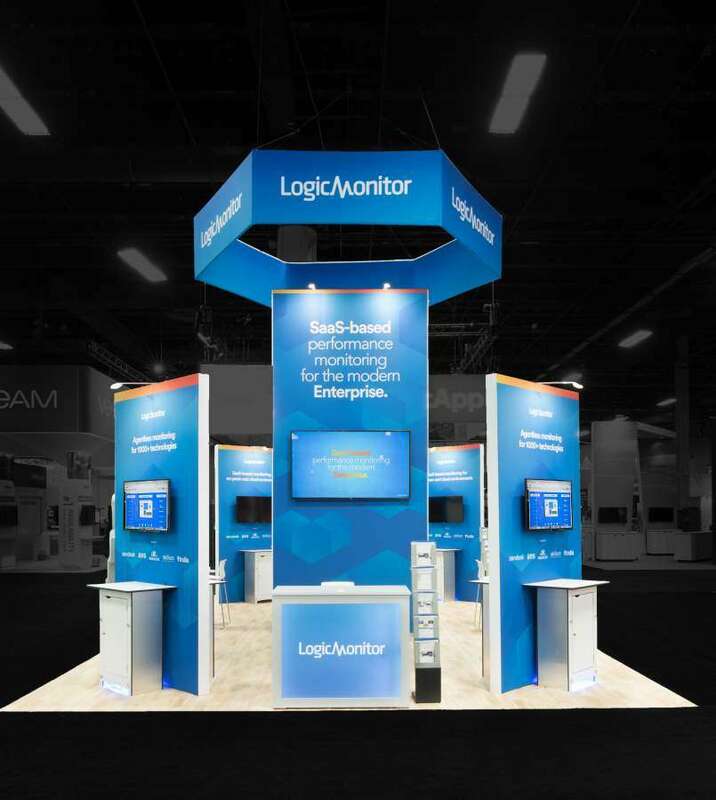 Augment brand messaging with stand-out trade show rental booths of flexible sizes to make the most economical use of the allotted floor space. 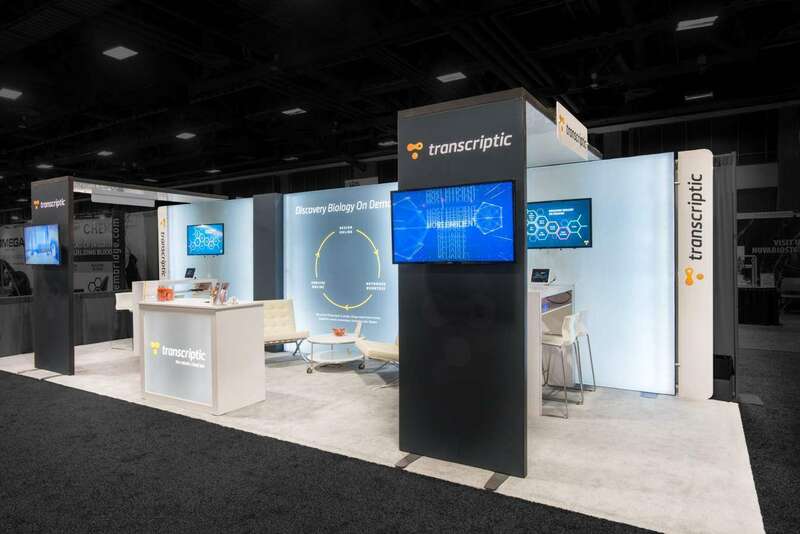 Create a professional ambiance inside the trade show booth to strike conversations with visitors, conduct meetings to generate qualified leads and generate interest in the visitors to build traffic. 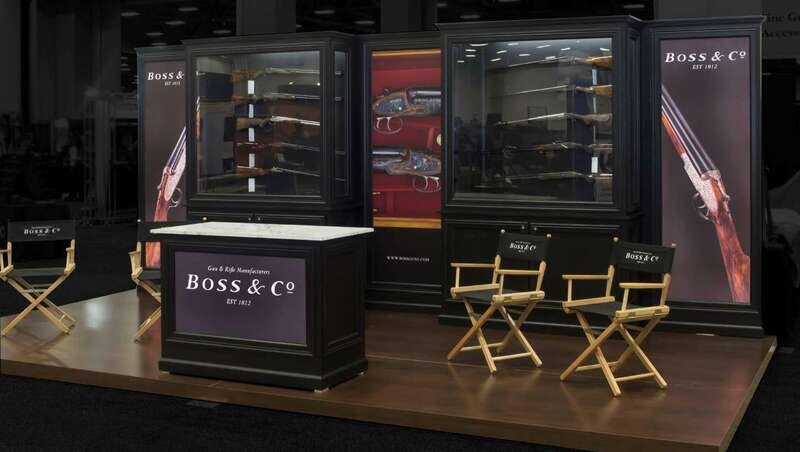 Control costs of trade show booth rentals at Washington with Exponents’ reusable and budget friendly turnkey solutions to redeploy the booth and exhibits across the marketing calendar.